Learning new things! 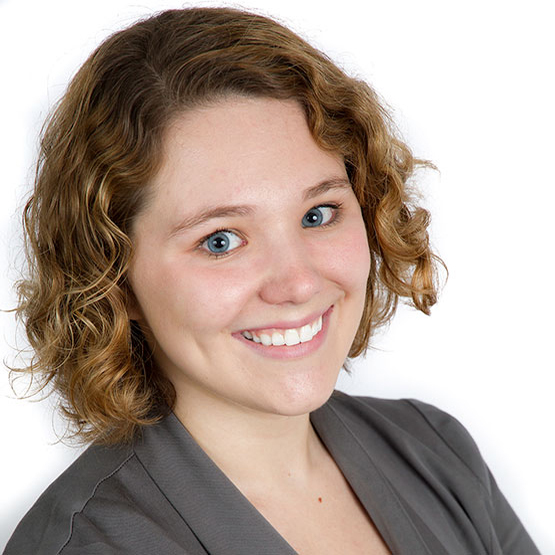 She is also passionate about survey design and analysis, helping others through change, and designing communications. As a recent Cincinnati grad, she graduated with a Bachelor of Arts in psychology and minors in marketing and electronic media. However, her education doesn’t stop there. She received a Masters of Arts in Psychology in May 2016. Previously, Lauren was the marketing director for a non-profit Russian in Translation (RIT) organization, which makes international connections by providing non-profit organizations around the world with free English-Russian and Russian-English translation work..
Lauren adores horses. She was on the University of Cincinnati Equestrian team and still rides her horse ‘Sprinkles’ today. Used to work in event planning. Has a dog named “Scooter”.